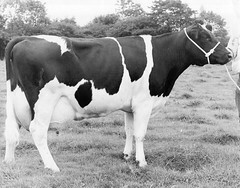 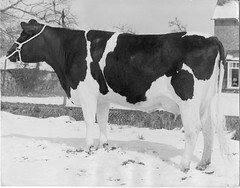 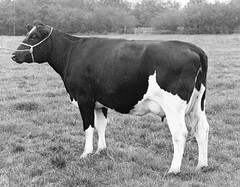 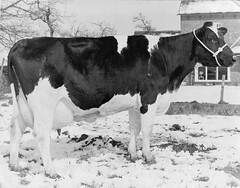 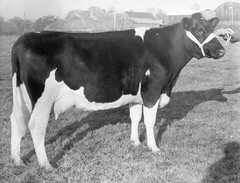 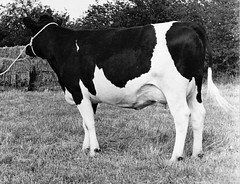 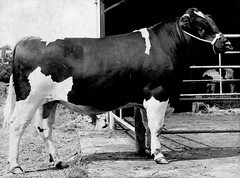 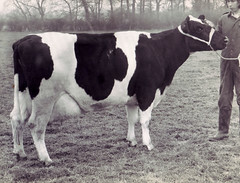 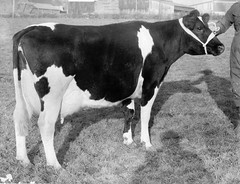 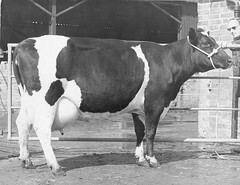 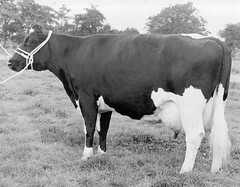 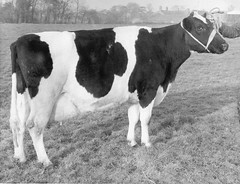 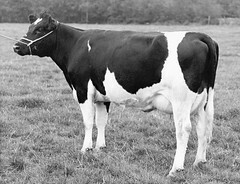 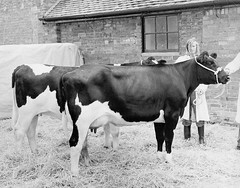 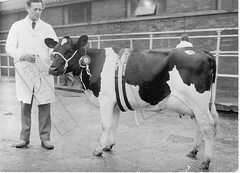 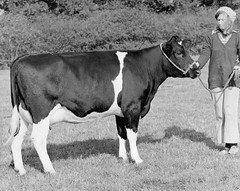 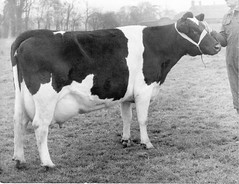 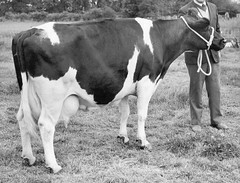 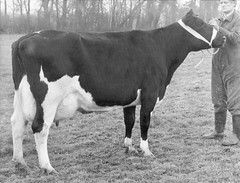 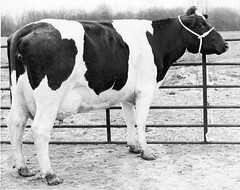 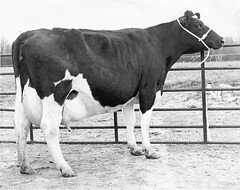 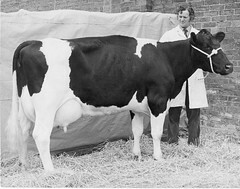 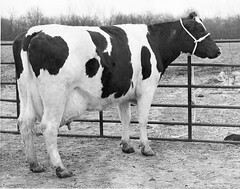 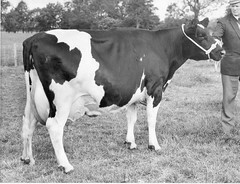 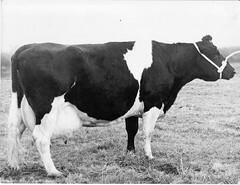 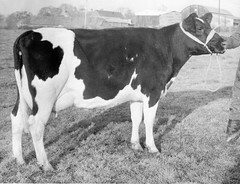 A collection of photographs of pure British Friesian dairy cattle bred at Oaklands Farm in Leicestershire over the last 40 years or so. 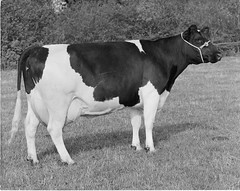 Copyright © 1996–2019 Catlane Friesians Ltd. All rights reserved. 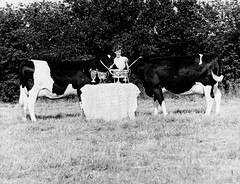 Hand crafted by David Simpson with a little help from flickr, phpFlickr & FancyBox. 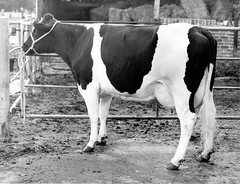 The layout is based on Modern Clix, a Wordpress theme.